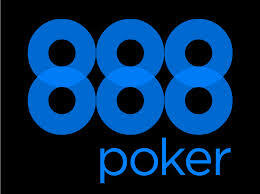 888 Poker's famous welcome bonus has been boosted. From the previous $8 freebie amount, this leading poker room are now offering a special $88 FREE bankroll to new players. For a very limited time only, Full Tilt Poker are offering new players $25 in totally free tournament tickets to coincide with the prestigious Micro Turbo Online Poker Series (MTOPS) events. Since the cancellation of High Stakes Poker and Poker After Dark, poker fans have been yearning for a cult poker television show. 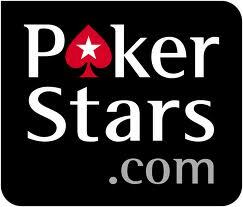 Attempting to fill that void is a new PokerStars-Full Tilt Poker show provisionally named 'Full Tilt Poker Pro Battle'. 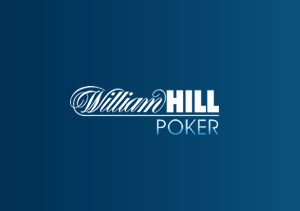 Leading iPoker room William Hill Poker are rolling out some exciting new features. 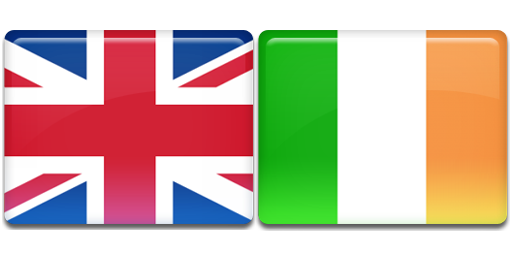 If you download the latest software updates, you can enjoy each of the following additions. A key part of your poker game is the image that you portray at the table. No player is complete without a wardrobe of poker gear. You can add a stylish RedKings Poker T-shirt by playing just 10 raked hands on the excellent RedKings mobile client. If you have not yet tried out Full Tilt Poker's FREE $5 bankroll for new players, then this is a perfect time to check it out. 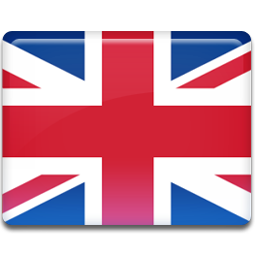 The current promotions on this leading poker room are very exciting indeed. In addition to our pledge to find our players the best free bankrolls on the web, we are always hunting for the best freerolls offered by the leading poker rooms. Excitingly, William Hill's Sunday Facebook freeroll gives away £500 in Super Series tickets every week. Sky Poker will give you £10 completely FREE just for opening an account. Free poker cash is hard to come by nowadays, so don't miss this top freebie promotion. If you dream of playing the biggest worldwide poker tournaments and living the life of a high roller, then you will love the PokerStars Caribbean Adventure. Set in the stunning Bahamas, the PCA attracts the world's greatest players - and you can join them for just 10FPPs!